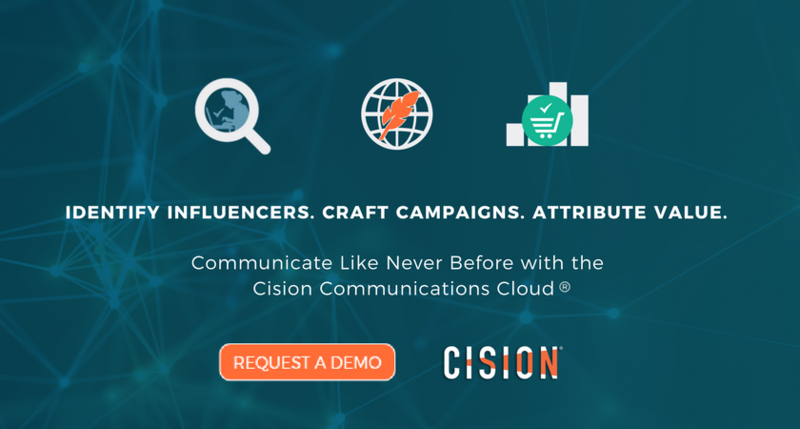 Use Influencers to Expand Your Reach And Impact Download Our Whitepaper Today! Also, if you have a relationship with an influencer (don't send a cold invite if you've never communicated with them before), go ahead and connect with them on LinkedIn. When requesting a connection, replace the automated messaging with a few sentences about how you know each other. Once you're connected, share links to reporters’ stories with your audience. Local events like town halls, city hall or school board meetings are another great way to meet influencers. Your company’s opinion could be just the angle reporters need to complete an article. It’s always good to give back, but corporate social responsibility is also a great way to generate coverage. However, make sure the action is genuine, sustainable and matches your company's mission.